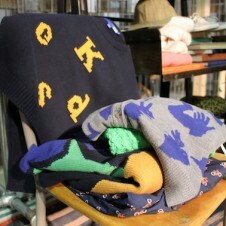 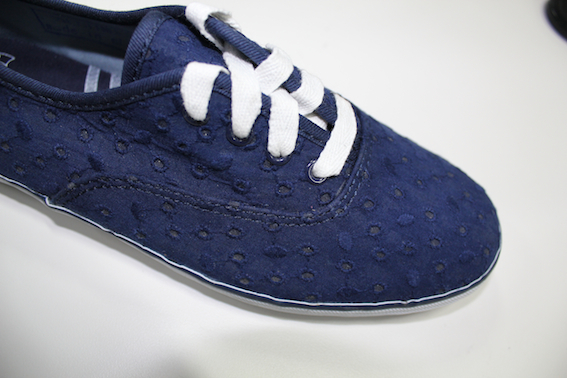 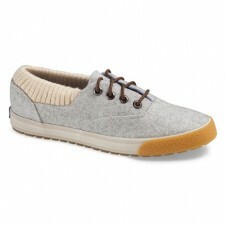 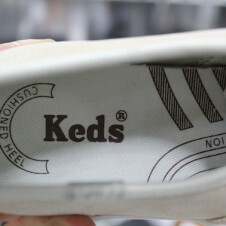 Move over canvas, Keds f/w '12 features some new and interesting fabrics. 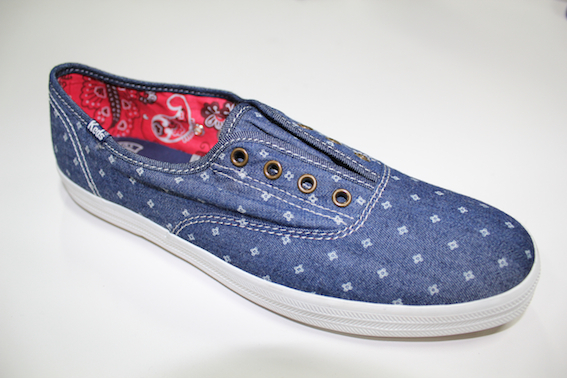 The collection is centered on heavy All American influence--incorporating classic symbolism like bandanas and varsity jackets and transforming it into footwear. 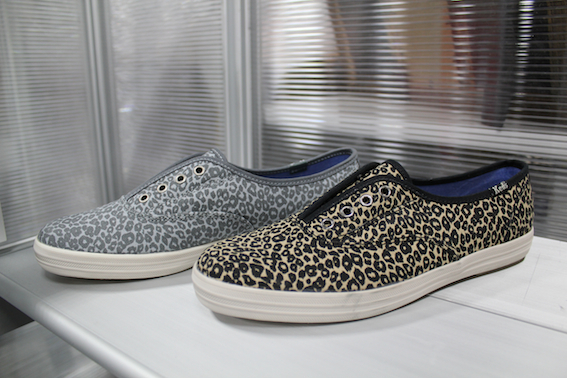 Pops of animal print, eyelet lace and even sweatshirt material, round out the collection. 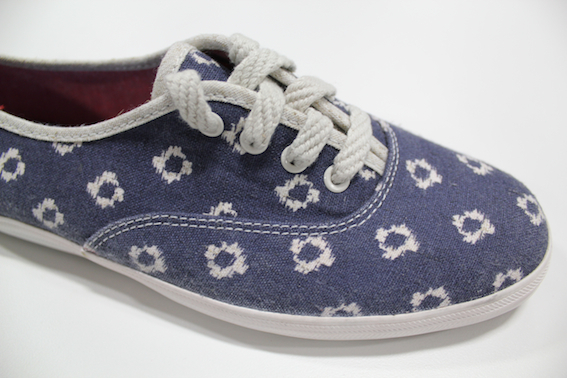 Cue The Star Spangled Banner. 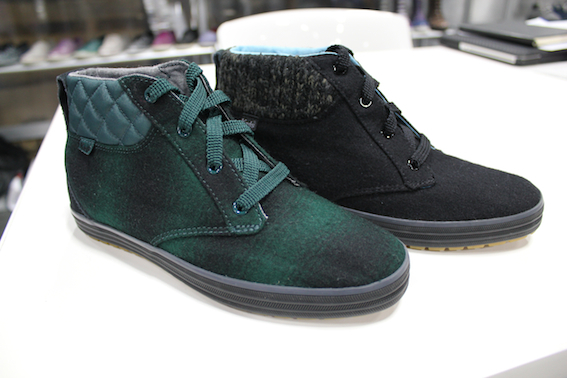 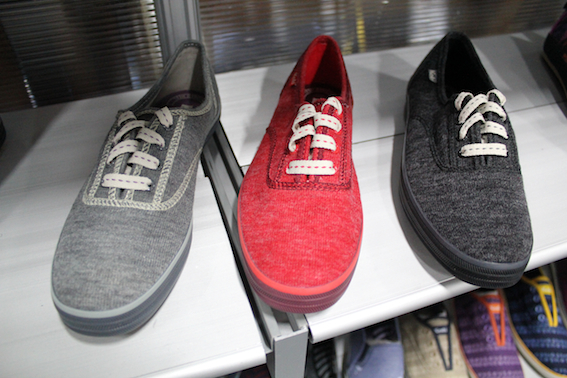 See more of our F/W '12 Preview from Keds below.